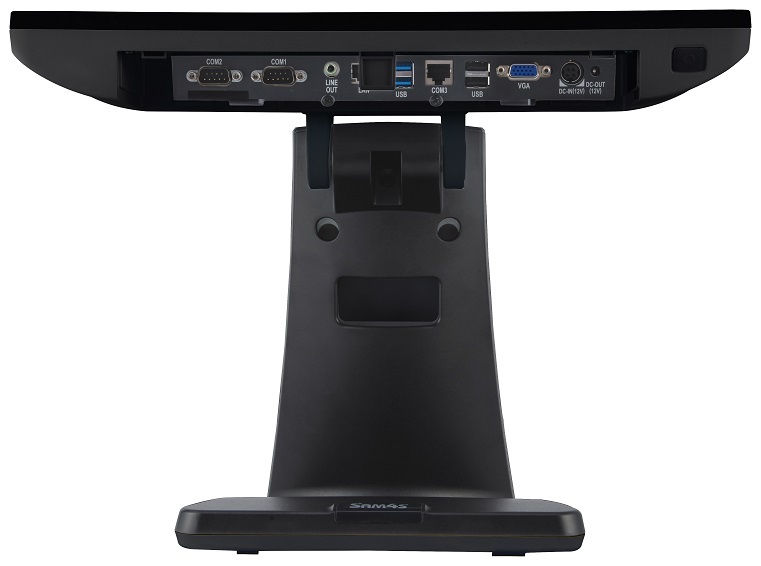 Excludes: Onsite Installation & Training. 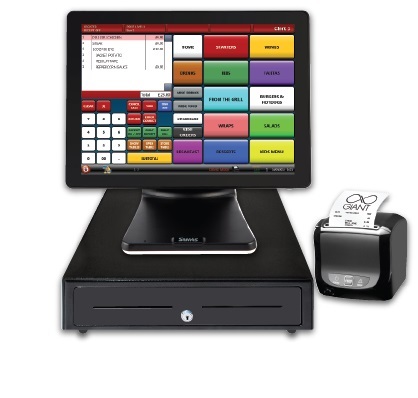 If you require please contact us. 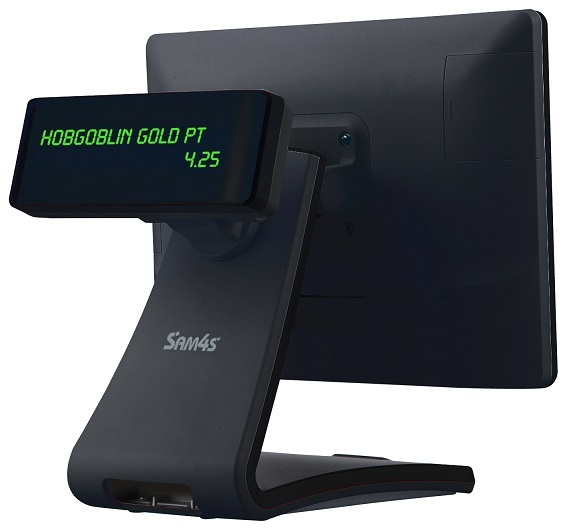 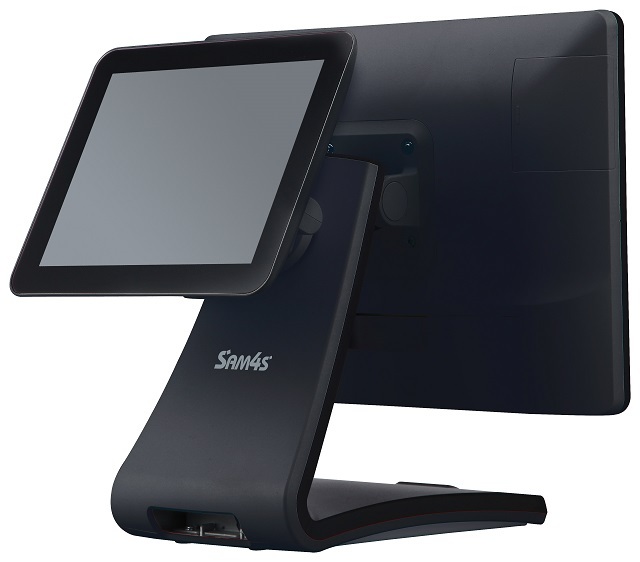 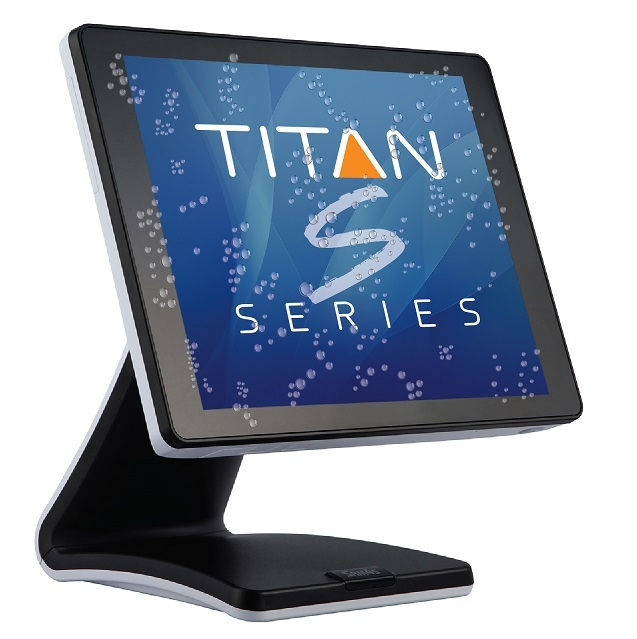 Click the button below to add the PACKAGE DEAL - Hospitality Sam4s Titan S-260 15” PC Based Touch Screen to your wish list.